There is so much to learn about our business and our people. From our views on the environment, to our safety standards. Our business has a fair amount of depth, so we can tell you about our history and the development of our specialised equipment. All good stuff for those who want to know a little more before taking the plunge, or even if you are just interested in how it all works behind the scenes, we can tell you all about what gets down round here. Taupo Bungy & Taupo Cliffhanger’s reputation and success is reliant on the stunning scenery and natural beauty surrounding the site. 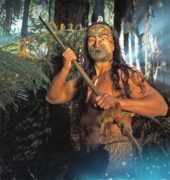 Set above the clear and fresh waters of the Waikato River, it lies in the midst of a public track between Taupo township and Huka Falls. 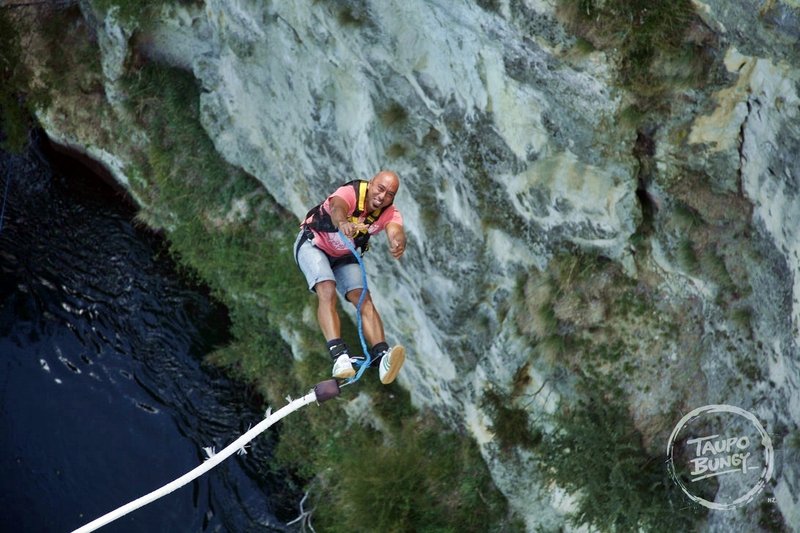 Our aim therefore, is to protect and preserve this pristine environment we reside in and continue to give our visitors a clean, green experience, whether they choose to bungy jump or swing within it, or merely take in the views. 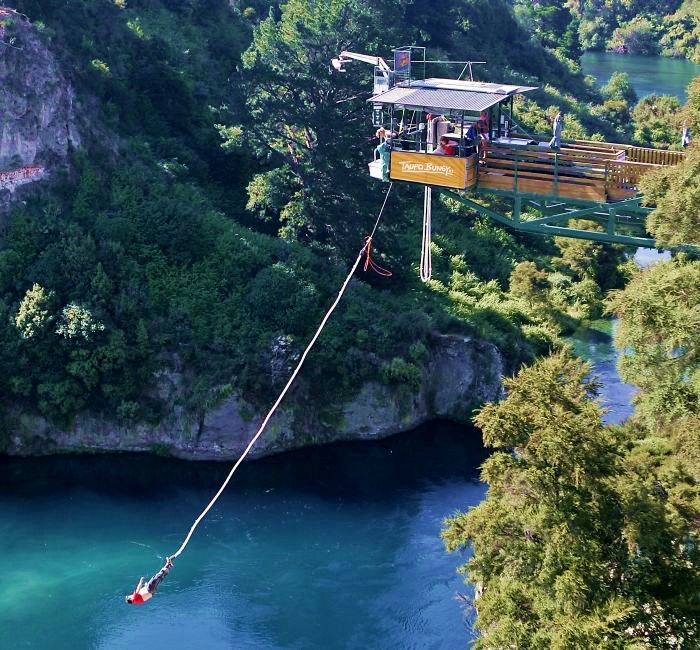 Taupo Bungy & Taupo Cliffhanger has an excellent safety record. Our emphasis is on maximum safety whilst ensuring maximum enjoyment!